DATING IDEAS IN SINGAPORE: GUYS, HOW TO IMPRESS HER OVERNIGHT! Romance. Such a key part of relationships wouldn’t you agree? After all, men are supposed to be from Mars and their better halves from Venus. We all have heard that saying which might explain why we break out in a sweat when it comes to setting up a romantic dinner date. How many times have you left planning dating ideas to the last minute, only to find the best romantic restaurants in Singapore are already fully booked? Women, on the other hand, have all these romantic dinner dates planned six months way in advance. When it comes to romantic deeds, men might seem pretty clueless; but it’s not exactly our fault though, as we have been influenced by all those chick flicks that the only things that matters are the expensive romantic dinners, getaways and turning up at their girlfriend’s office with a ten dozen roses! 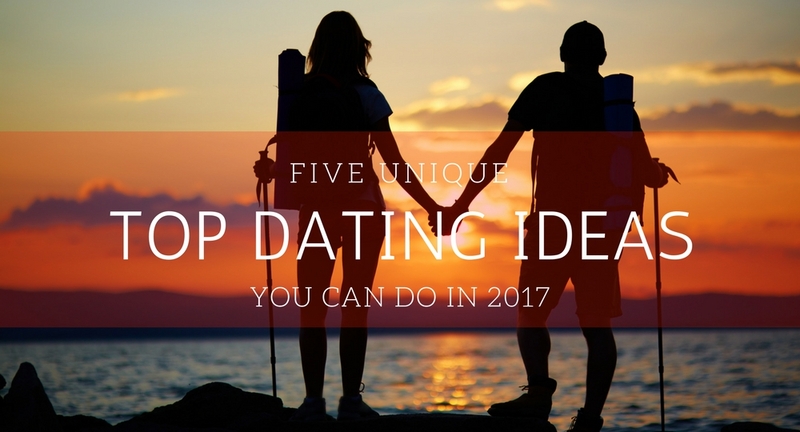 In this blog, we talk about some new topics that most women will find very romantic so do try to incorporate these dating ideas into your next night out with your partner. It is not difficult to search for things to do in Singapore or for romantic dinner places. So listen up, and these are guaranteed to win you brownie points and some extra oomph in your relationship! There is nothing more romantic than watching a sunset while enjoying your meal. Make sure to know if your partner is an outdoor person or be prepared to find a vantage point in an air-conditioned corner. Romance and Sea go hand in hand. Since time immemorial, poets and artists have spun verse and prose of the sea and its natural association with romance. There is something about the sound of waves which calms the mind and infuses passion into the atmosphere. A romantic dinner by the seaside is not a bad idea. Just imagine the sea breeze on a dinner cruise, and better still if you can serenade her with a guitar. Dress up on your anniversary dinner date, surprise her with that cologne that she gave you on your birthday and picked her up in a classy limousine. And for that night, all will be forgotten in a world of two. This is not a secret: simply dim the lights and focus on her, telling her how much you appreciate her company, whisper how you cherish the night you first met her and do note: the more candles, the better. Above all, it’s the simple things that will impress and win her heart, have a meaningful conversation, give her a handmade gift, offer tons of emotional support, and your romantic dinner date will be an instant success. The great thing is that it doesn’t need to be a birthday dinner or a momentous occasion for you to do it. Consider this, her birthday is just one week away, and you are on another overseas trip, you don’t have any personal time, and your wife is starting to get suspicious that you’ve forgotten to plan for her birthday for the tenth time in your ten years of marriage! Sounds familiar..? Believe me, you are not the only person in the world (not) to do this – 80% of married men in Singapore surveyed face this situation every year! So where can you find a romantic proposal venue which fulfils what women want and sweeps her off her feet? 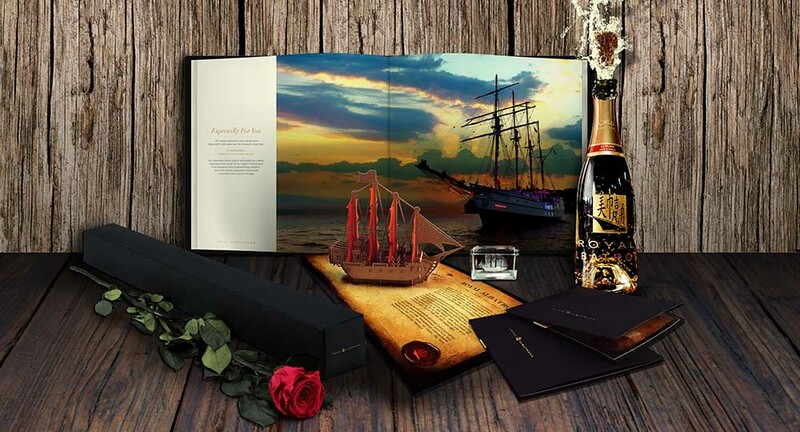 Luxury Tall Ship Royal Albatross (a 47m Superyacht) is emerging as one such venue, and our Sunset Sail is exclusively designed for that dating idea that you have been planning for a while. 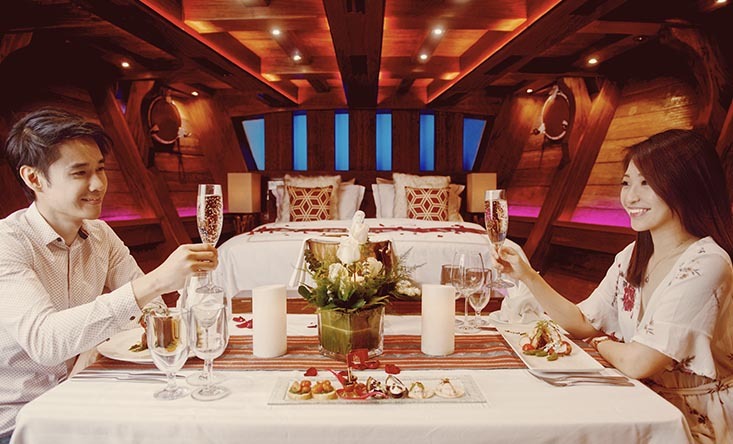 If you are looking for dinner on a boat in Singapore, the experience and entertainment-packed evening cruise come on the largest sailing yacht in the region has made enjoying a four-course candlelit yacht dinner in Singapore under the stars while cruising along the lion city’s Marina Bay skyline a possibility.